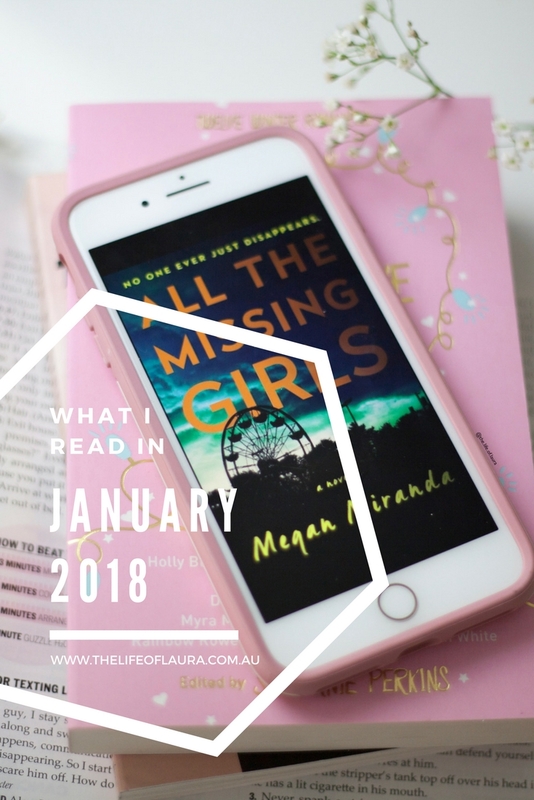 If you missed my New Years Resolution post then you will be oblivious to the fact that I am trying to read 52 books this year. I love reading, except last year I got a little too busy and dropped the ball a little, so this year I wanted to get back into reading. You can keep up my progress over on Goodreads. In January I read 9 books. Most of which I actually loved! There was only one or two books that I didn't really love. Let me share 5 of my favourites with you. A lovely, easy read! 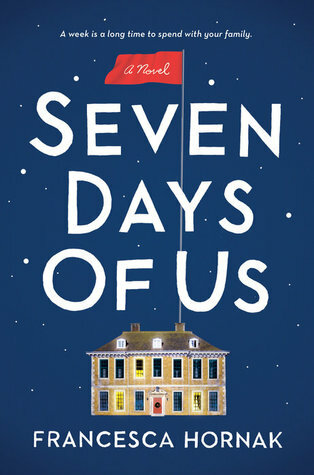 When I picked up Seven Days Of Us I didn’t know what to expect. The book is based around the Birch family, who have to be quarantined after Olivia comes back from working with the Haag disease in Africa. This means the family is forced to not leave their house for 7 days. What follows is the first Christmas the whole family has spent together for years. With heartbreak, anger, laughter and tears, this book has everything. While at one point towards the end, I would’ve described it as a feel good book, if then goes on to tear you apart. 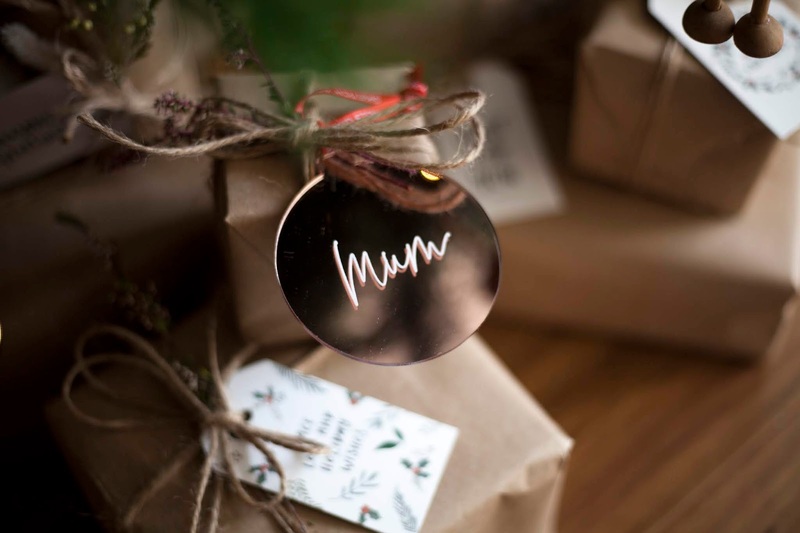 Only to remind you the importance and cherished gift that family is. Maybe we all need to be trapped in a house with our family for 7 days straight. 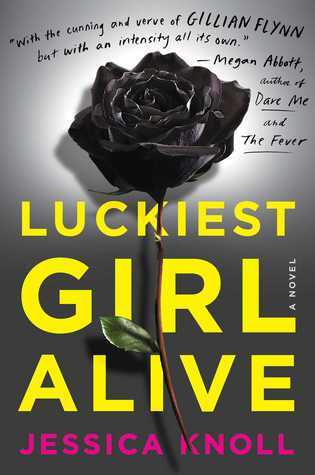 I have to say, I wasn't expecting to love this book, but I was so pleasantly surprised! I won’t lie, I found the first chapter a little bit slow and it took me a little while to get into it, but once I got through that chapter I was hooked and couldn’t put it down. I spent every free moment reading it. 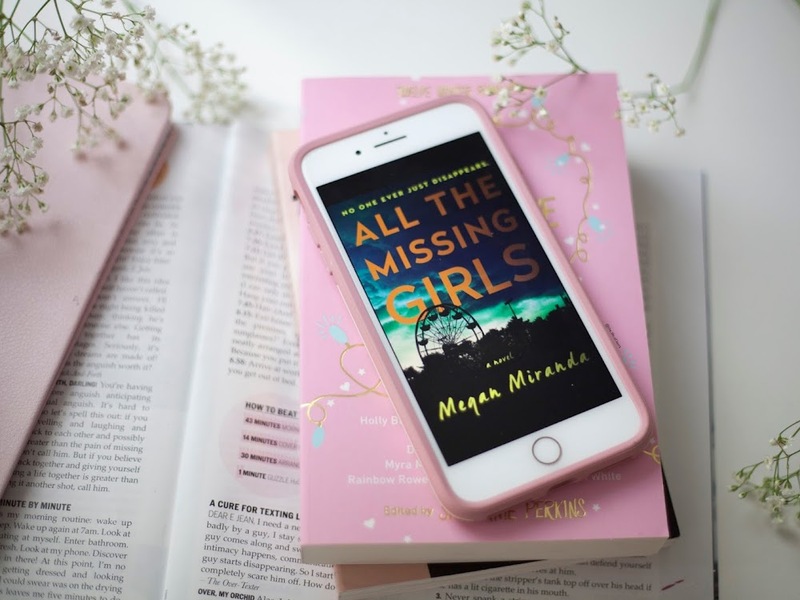 What seems like your typical “dark, popular girl disappears and leaves an investigation in your wake” book, which spirals into a whole extra dimension. Most thrillers you can pick who committed the crime. I had my ideas, but I was completely wrong, about all of it. 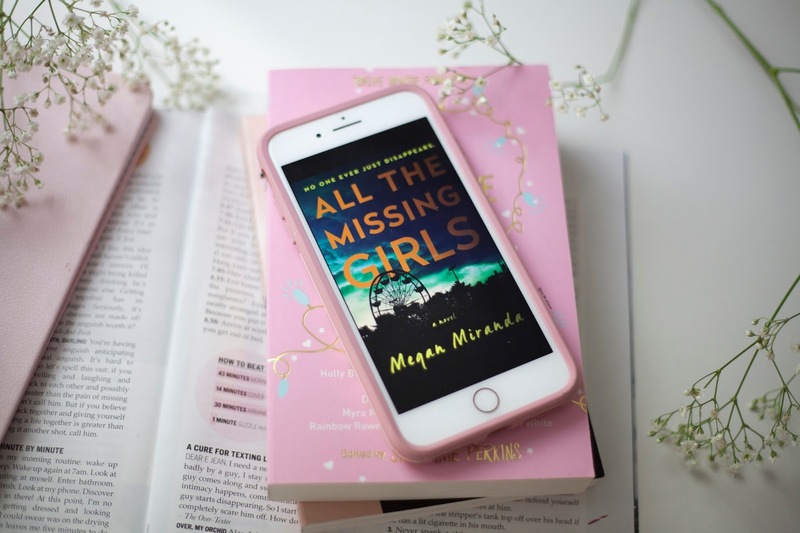 Megan Miranda had me completely fooled (and she nailed it). 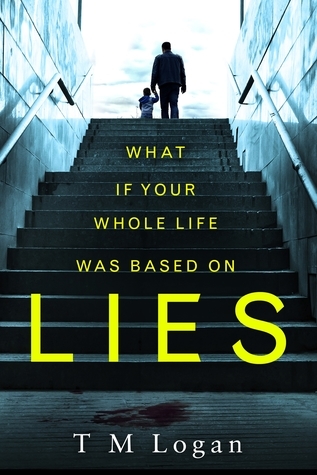 If you’re looking for a good thriller that keeps you guessing, but isn’t hugely terrifying (more psychological thriller) then this is for you. 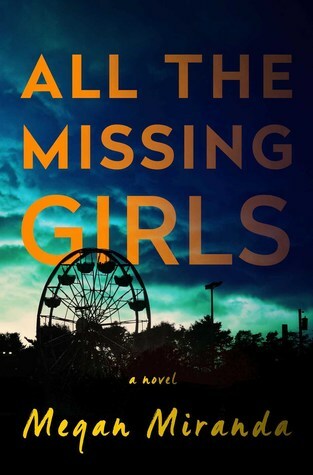 The psychological thrillers just keep getting better! When Ben Delaney goes missing, fingers all slowly start to point at Joe. The last to see Ben alive, shady phone searches and suspicious messages. Was he in the wrong place at the wrong time or did he actually have a part in Ben’s disappearance? Possibly one of the best thrillers I’ve read in a while and one that I could not put down! Best of all, I had no idea what was coming and while I had suspicions, I was WAY off! I promise you won’t see this ending. If you want a book that keeps your guessing the whole time, then this is for you! If you are into dark novels, then you’ll love this. 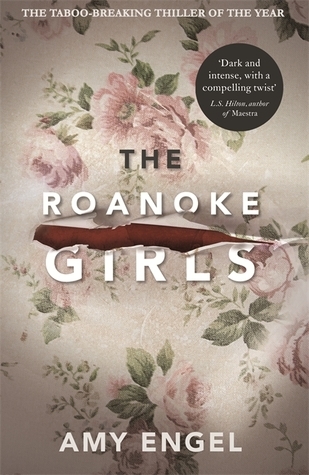 Centring around Lane and the disappearance of her cousin Allegra you start to unearth the dark secrets that the Roanoke estate hides. Is it all as it seems? I didn’t really work out what was happening until part way through the book, but Amy Engel has a great way of putting you on edge from the start of the book. You know there is something dark brewing and unfolding behind those doors. You are then left in suspense trying to work out what happened to Allegra. While I had my suspicions, I was actually wrong about what happened to her (well who happened to her and why). It was just so well written! With a turn I didn’t expect, this book is one you can’t put down. Focusing on Ani FaNelli and a tragic incident that happened to her when she was at high school it shows the impact that traumatic events can have on the rest of your life. I do have to say, at the beginning I found the chapters focussed on her current life, slow and a little boring, I just kept hanging on for those chapters of her high school life. The further I got through the book, the more I began to understand the correlation and the more the two “stories” began to work together. While I was hooked and shocked by the traumatic event that happened to Ani, I have to say, I did not see it coming and was honestly shocked when I got to it. I felt like there would have been a little more build up and I kind of wish there had been. However at the same time, I found to fantastically written because I was so focussed on something else (as Ani would have been at 14 years old) that I had no idea about what was about to occur. An important lesson reminding us that words and actions can have a detrimental affect on everyone around them.